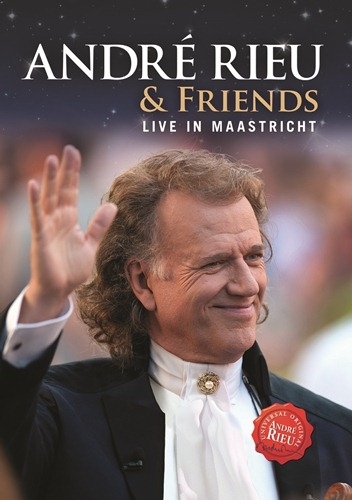 Andre Rieu Live in Maastricht 7 DVD from DVDLand. The latest instalment of André Rieu’s legendary concert series in his hometown of Maastricht is a real treat: guests from around the world like Jermaine Jackson, Trini Lopez or Argentinian tango virtuoso Carlos Buono are create a truly colourful and international evening for the thousands of fans on the city’s historic square. Click the button below to add the ANDRE RIEU - AND FRIENDS LIVE IN MAASTRICHT 7 to your wish list.